Rue Etienne Marcel is worth visiting after tasty meals at this restaurant. 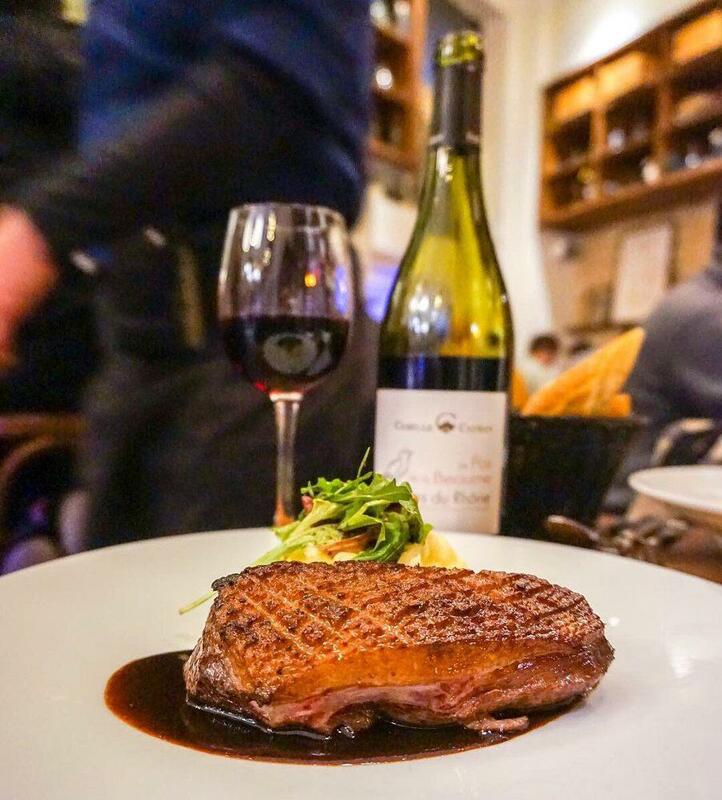 You will be served French cuisine at Comptoir de la Gastronomie. 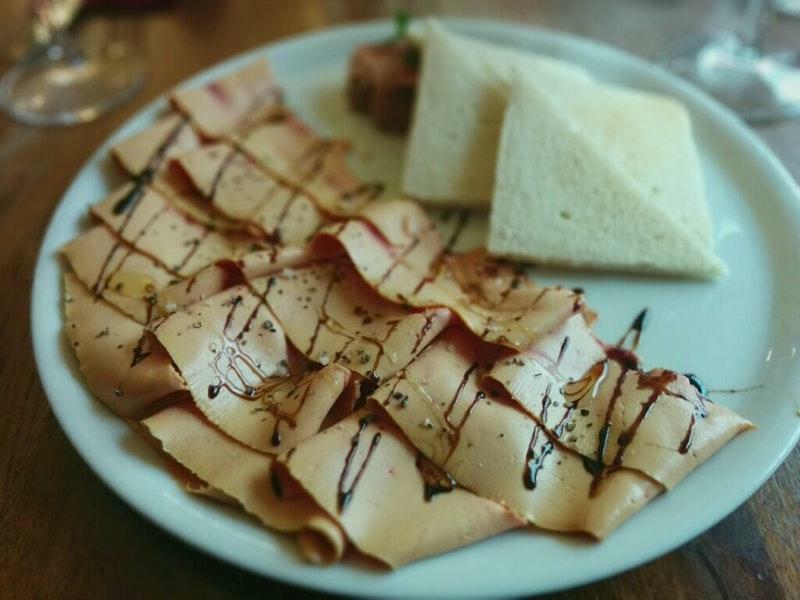 At this place visitors can delve deep into delicious dishes, and taste mouthwatering foie ravioli, noodles and foie gras. This place provides tasty crème brûlée, parfait and profiteroles. The wine list is versatile, every guest will find something that satisfies their taste. Get your meal started with good americano, red tea or rose tea. Many people point out that the staff is professional at this spot. Fabulous service is something clients appreciate here. Adequate prices are what you are to pay for your meal. There is a homey ambiance and divine decor at this restaurant. 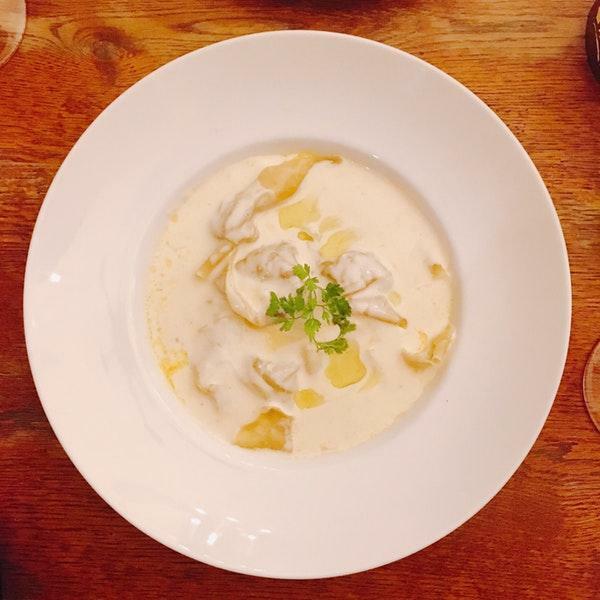 TripAdvisor users rated Comptoir de la Gastronomie and it got 4.5. Everything about this place was incredible. I don't know what to say that hasn't already been said. Best onion soup ever. Foie gras ravioli was out of this world. The wait staff was fun and engaging. 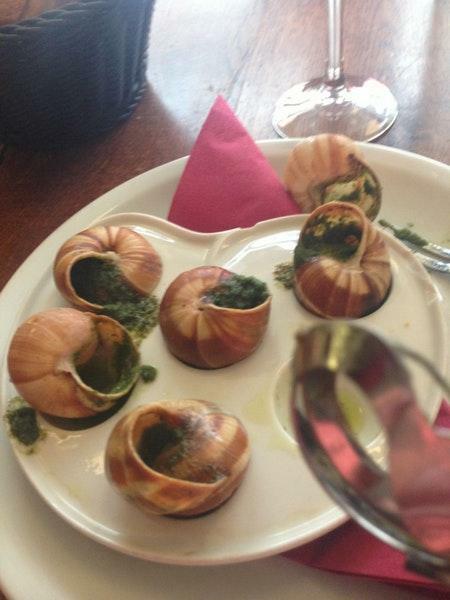 Next time in Paris, I will be coming back to this restaurant. Love love loved the restaurant. 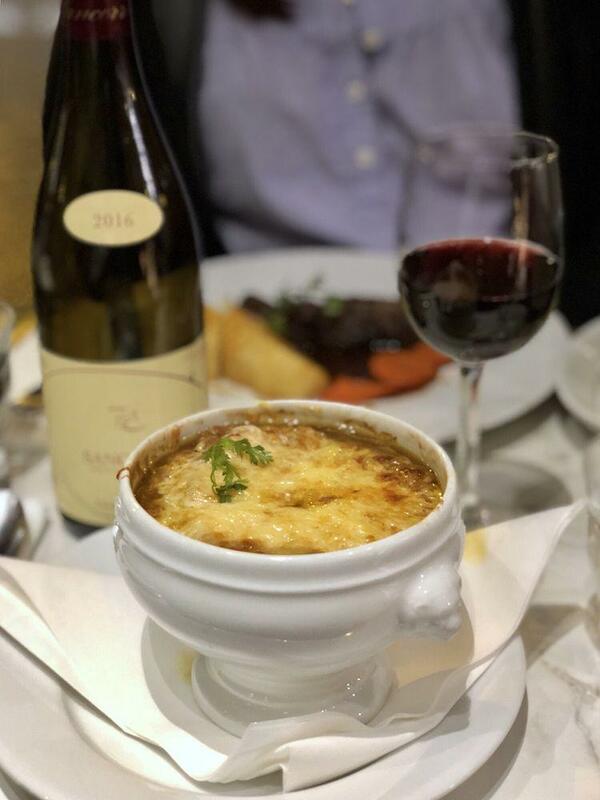 We went here on a cold winter evening and their French onion soup was perfect to get us warmed up. Service was polite. For entrees we had the duck shepherds pie and the foie gras ravioli. The ravioli was possibly one of the best things ever! If you're in Paris, I highly recommend a meal here.